There once was a man who believed in the power of other people’s dreams. He believed so strongly that he used his knowledge and influence to identify and build up leaders, empowering them to influence the world around them toward change. 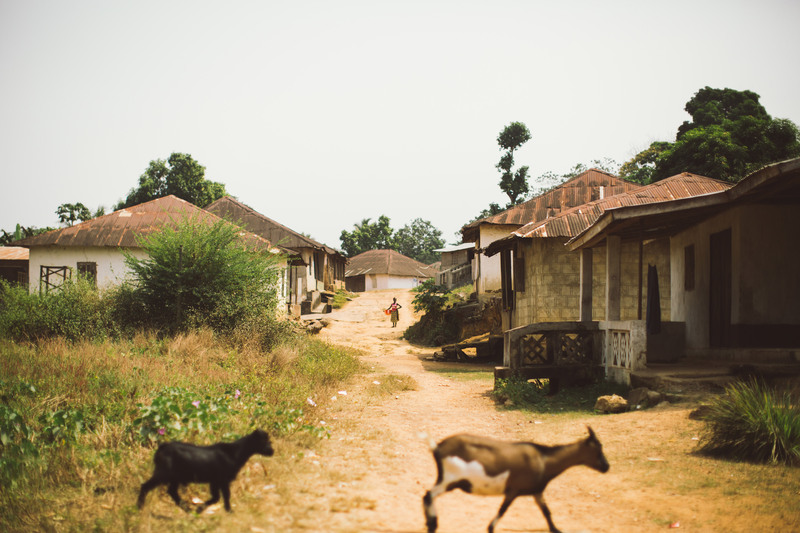 When approached about the problem of dirty water, the same man once pointed a small group of people toward a place he cared about – a place called Sierra Leone – and this changed everything for the organization you now know as Let Them LOL. He loved this place and its people until his last breath. Not only will this resource leadership courses, but it can make way for new wave of opportunity, skills, and training with people from villages near and far, eventually even housing a catering vocational school. Take a moment and picture it with us: a hub of activity, men and women furiously note-taking at a leadership empowerment lecture, reading books at the busy cafe, exploring the world through a new lens, and starting to believe they can create a better future for their communities. Youth discovering new passions, confidence replacing unspoken fears, and job opportunities on the rise; can you see it, too? Future leaders, confident generations, tides of change we can only yet dream of. In full pursuit of righteousness and love; this is the kind of empowerment Daryl believed in with his life. We’re humbled and ready to continue his story – one that made our story so much of what it is today – in this beautiful country that meant so much to him. Click here to find out more or to get involved!